In 2005, Texas A&M University-Corpus Christi and the Conrad Blucher Institute for Surveying and Science were awarded funding from National Ocean and Atmosphere Administration (NOAA), National Geodetic Survey (NGS) to create the Texas Spatial Reference Center (TSRC) and to implement the National Height Modernization Program in the State of Texas. The technical mission of TSRC is to conduct basic and applied research contributing to NGS’s national Height Modernization program. 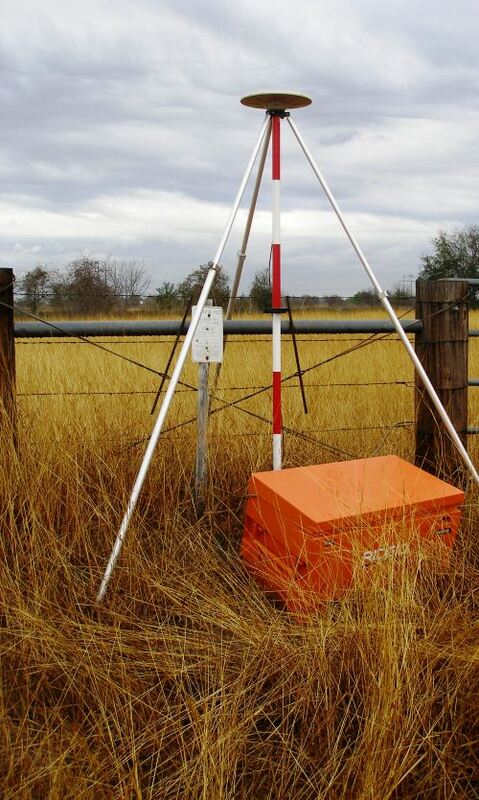 TSRC is a repository for information used by researchers to develop improved understanding of elevation, geodetic and vertical datums in the state of Texas. The TSRC goal is to re-establish accurate elevations throughout Texas in cooperation with qualified geospatial scientists, professional engineers, and professional land surveyors. Height Modernization is a program within NOAA’s National Geodetic Survey (NGS) that provides accurate height information by integrating Global Positioning System (GPS) technology with existing survey techniques. For years, GPS has been used to determine accurate positions (latitude and longitude), but now, by following Height Modernization standards, specifications and techniques, GPS can efficiently establish accurate elevations for all types of positioning and navigational needs.